Fortnite For Android Update: What’s The Latest On The Release? As of right now it is impossible to open a web browser and not be bombarded by news of the current craze in mobile gaming. Whether you’re playing Fortnite or PUBG Mobile, it is absolutely fair to say that the two games are the hottest topic since Flappy Bird and then Pokemon GO, and certainly much better games, too. If you’re playing Fortnite on mobile then you’re playing it on iOS, because as of right now there is no Android version available. Even if you’re using an iPhone or an iPad, you cannot simply download the game and go – you need an invitation code to the somewhat open beta in order to play. While that code system is not going away just yet, we do now have a little information on where the Android version of Fortnite is. It’s not great news, unfortunately. 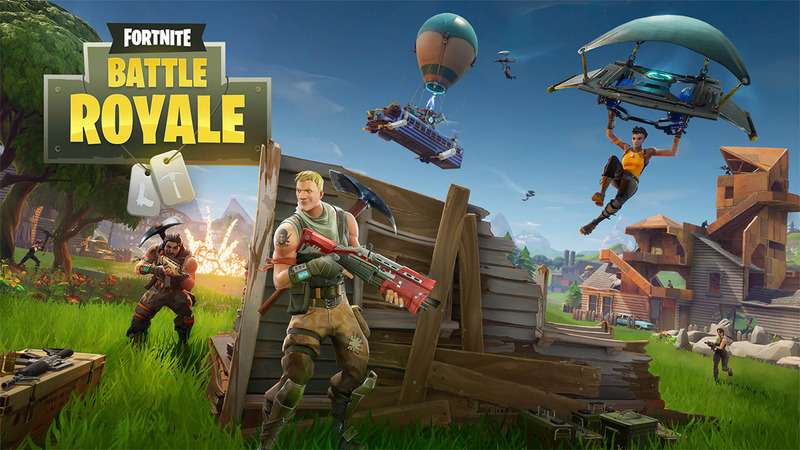 As has been the case with big game releases before, Fortnite has launched on iOS initially with an Android version promised to be in the cards. However, according to sources familiar with the matter and who predictably wanted to remain anonymous, that Android release is not the company’s main focus right now. It’s coming, but it’s not coming that soon. At Epic Games, as far as mobile goes, iOS remains a priority it seems with Android version planned but not coming immediately. Interestingly though, the public stance of Epic Games on Android version still remains “Android – Coming later”, with the company still taking sign ups for invite codes even from Android users. If you haven’t signed up for an Android invite yet, you can do so by following our guide here: Fortnite Mobile APK Sign Up On Android, Here’s How You Can The Right Way. 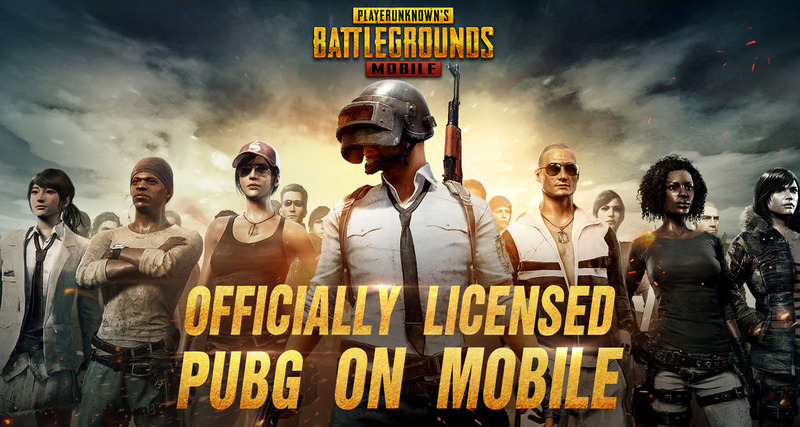 By contrast, PUBG Mobile is available on both Android and iOS right now, with no invite needed whatsoever, so if you cannot wait to get your online shooting fix on your favorite Android devices, you may want to give that game a try rather than waiting for Fortnite to put in an appearance. Lot of Fortnite news on here.